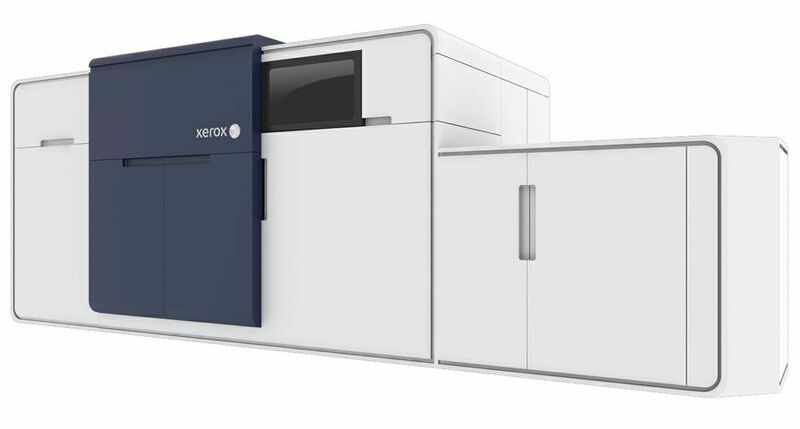 Uxbridge, UK, August 11th, 2010 – Xerox today announced two new additions to the mid range Xerox 6279™ Wide Format Printer; an optional high capacity stacker and Xerox Freeflow Accxes® software as a standard, no extra cost, feature. 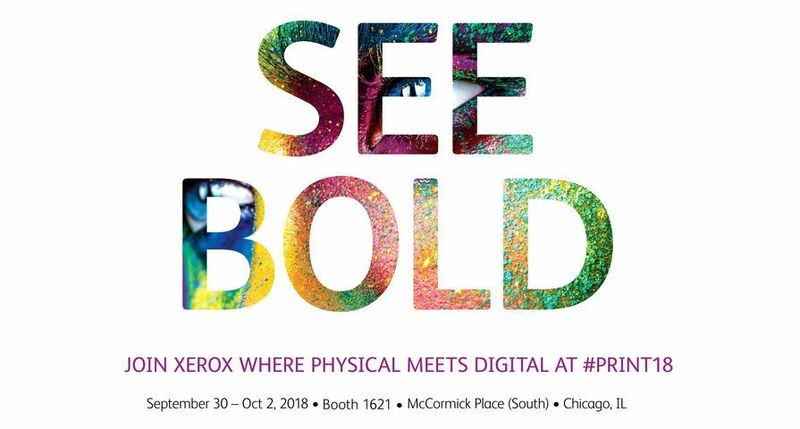 The new high capacity stacker increases the output capacity of the Xerox 6279, allowing stacking of up to 400 prints as well as enabling customers to run the system unattended for long periods of time. 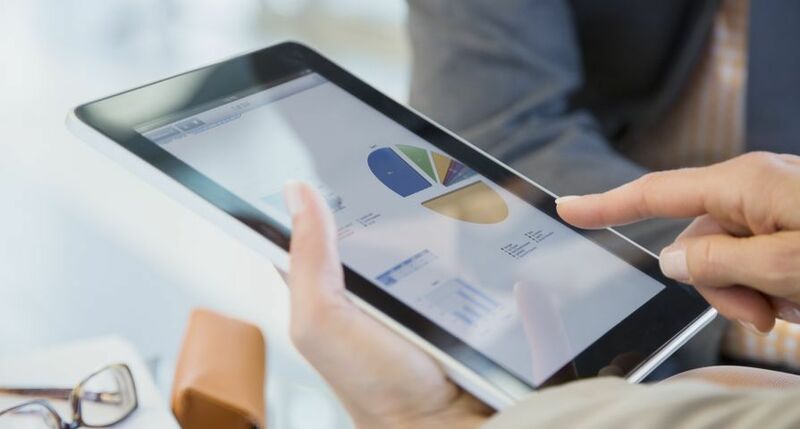 The second new addition is the Xerox Freeflow Accxes software suite; Accxes Indexer, Copy and Control will now be standard on all 6279 multifunction products and Accxes Control standard on 6279 printer only devices. 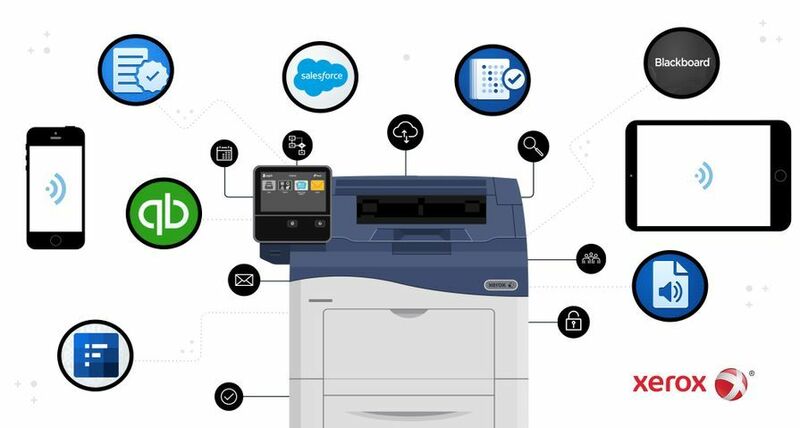 This leading range of Xerox software enables customers to manage workflow effectively between devices, route documents to the right device, manage print queues, as well as ensuring that colour files are printed only on a colour device, and black and white prints on a black and white device. 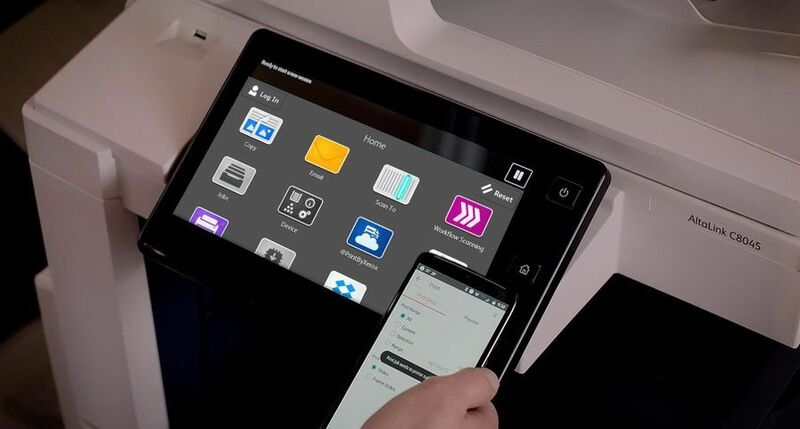 Using the Xerox 6279’s on board colour scanner in combination with the Freeflow Accxes software enables printing to any device, with colour management features that ensure that the optimum quality is achieved. 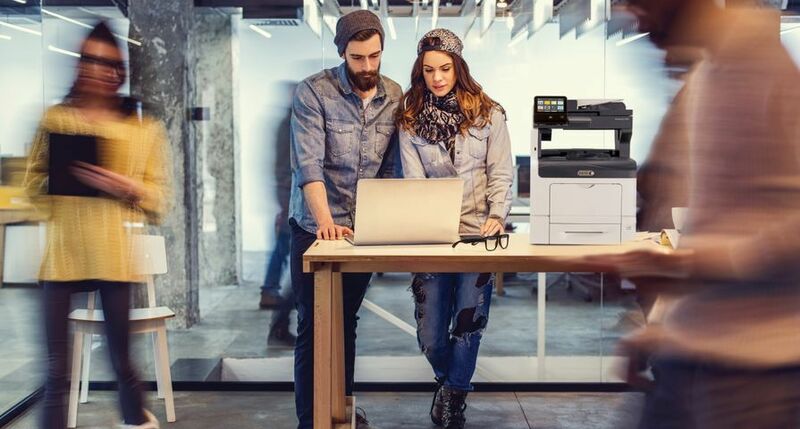 The Xerox 6279 Wide Format Printer is a mid range black-and-white digital printer, copier and scanner which features sharp image quality, fast speed, a compact footprint and low running costs. The system is flexible enough to fit in a variety of environments, including commercial print shops and architectural, engineering and construction companies. 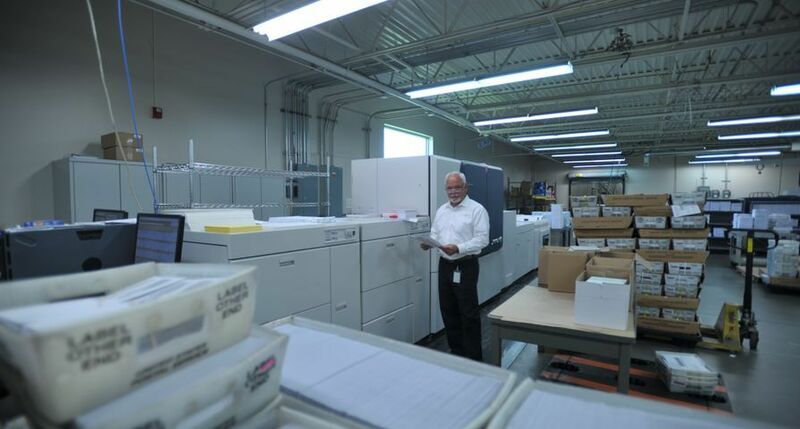 Its speed - printing seven or nine A1prints per minute - makes it one of the most productive devices in its class. 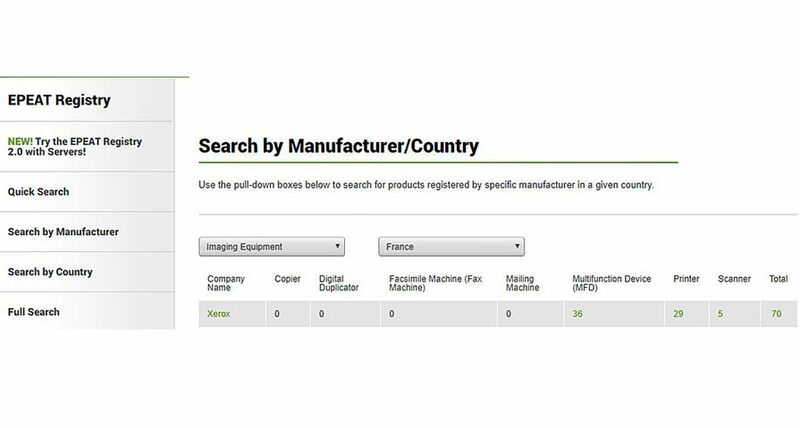 The Xerox 6279 is available with "long image support." 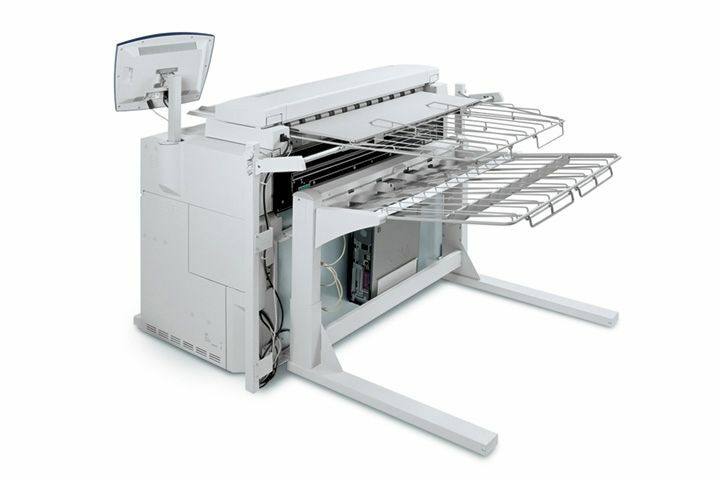 This unique feature allows printing of up to 200 metre long documents on plain paper up to 36" wide. 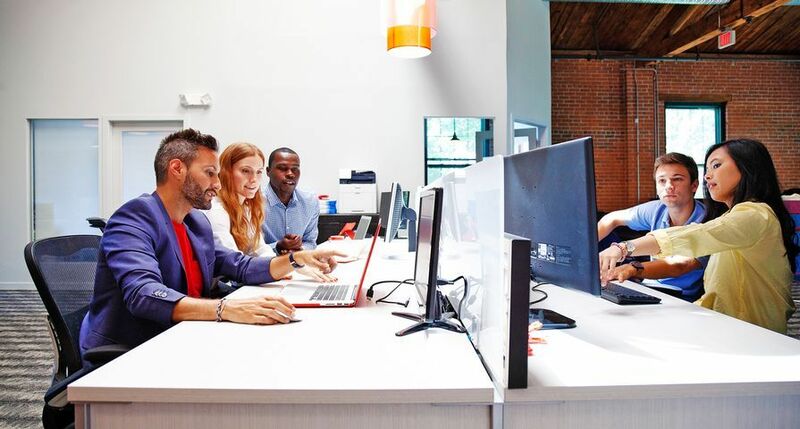 The Xerox 6279 with optional high capacity stacker and Xerox Freeflow Accxes software, as a no extra cost standard feature, is available immediately.